Want your employees to value wellness and take care of themselves? 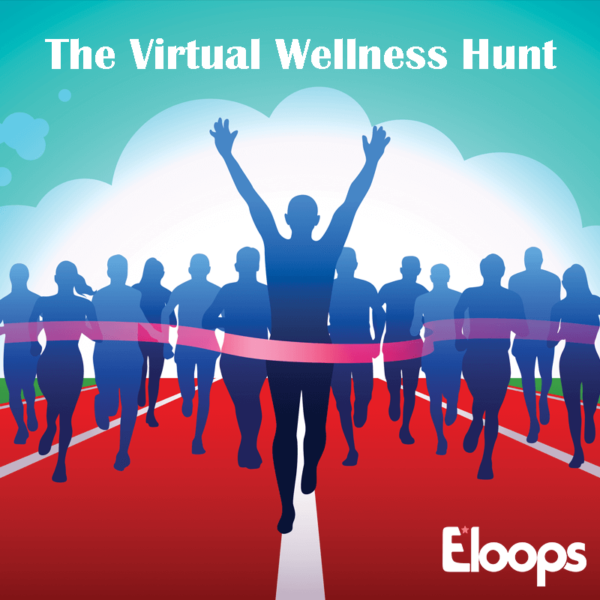 The Virtual Wellness Hunt is a virtual scavenger hunt that gets your team moving and promotes a healthy digital lifestyle using technology. Through challenges and missions related to company values and strategy, employees gain digital fitness and skills for society in a fun and engaging way. The Wellness Hunt consists of four different challenge types — Indoor, Outdoor, Trivia Contests and Daily Missions. 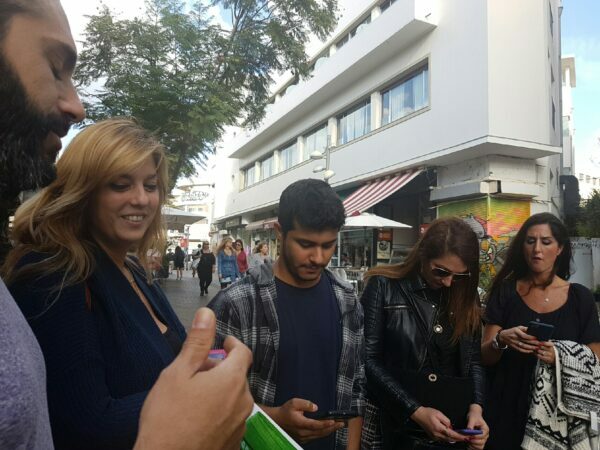 By participating in the challenges, employees collect points, and at the end, winners are chosen based on scoring that includes the trivia leaderboard, the number of completed challenges and how creative the responses were. Trivia Contests are the main way to get a significant number of points. They appear on the app, and points are awarded based on correct answers and speed at which they are answered. The Daily Mission, on the other hand, is sent every day first thing in the morning; employees then have 12 hours to complete the tasks. In addition to these and the Indoor and Outdoor activities, employees can choose as many additional challenges as they’d like to complete—these involve uploading photos, videos and posts to the main feed of the app. At the end, they’re counted and added to each employee’s score, and the winners are announced virtually.